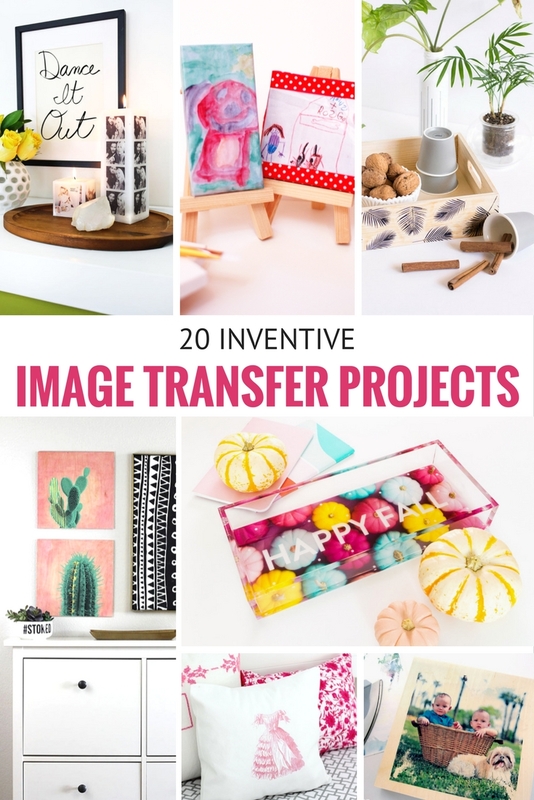 Image Transfer projects are so darn cool! Whether you’re working with canvas, wood or something else– there are so many ways to get creative. 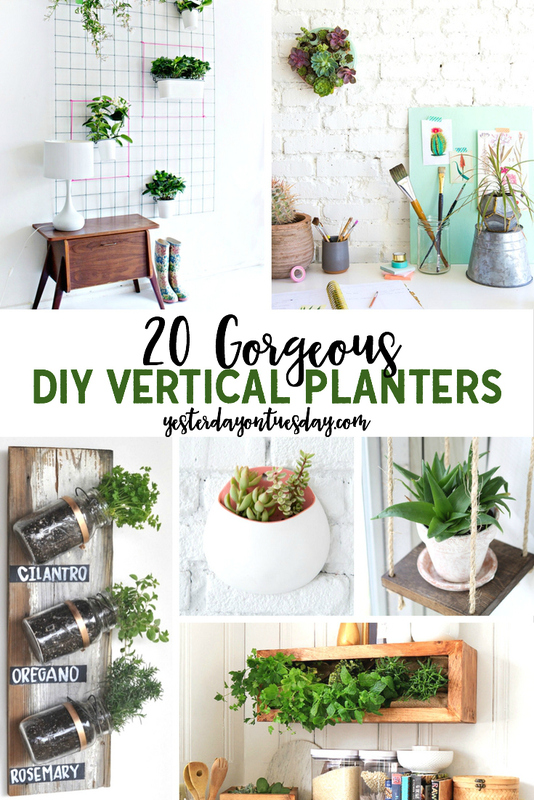 Here are 20 inventive craft and decor ideas that you can make yourself.